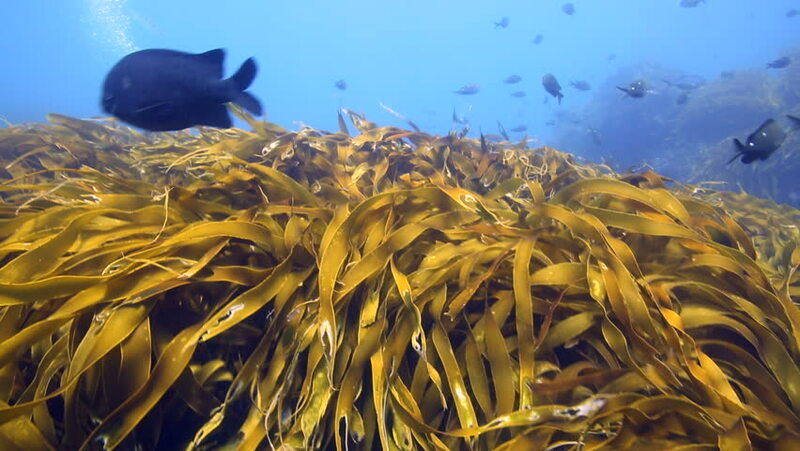 New Zealand lays claim to approximately 700 species of seaweed, some of which have no representation outside this country. Of several species grown worldwide, New Zealand also has a particularly large share. For example, it is estimated that New Zealand has some 30 species of Gigartina, a close relative of carrageen or Irish moss. These are often referred to as the New Zealand carrageens. The gel-forming substance called agar which can be extracted from this species gives them great commercial application in seameal, from which seameal custard is made, and in cough mixture, confectionery, cosmetics, the canning, paint and leather industries, the manufacture of duplicating pads, and in toothpaste. In fact, during World War II, New Zealand Gigartina were sent to Australia to be used in toothpaste.